Welcome to the Dowell PTO Roar Store! 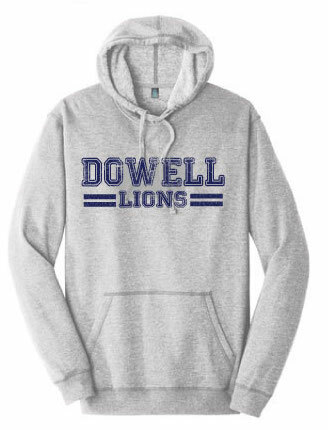 The Dowell PTO offers the latest Dowell Spirit Gear with the convenience of online ordering. Kids love our spirit wear and wear it with pride to school events. 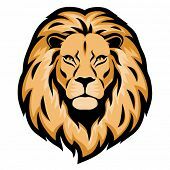 Show your Lion Spirit with our PTO Spirit Wear.